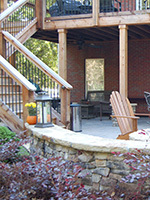 Before: View of existing deck before renovation. 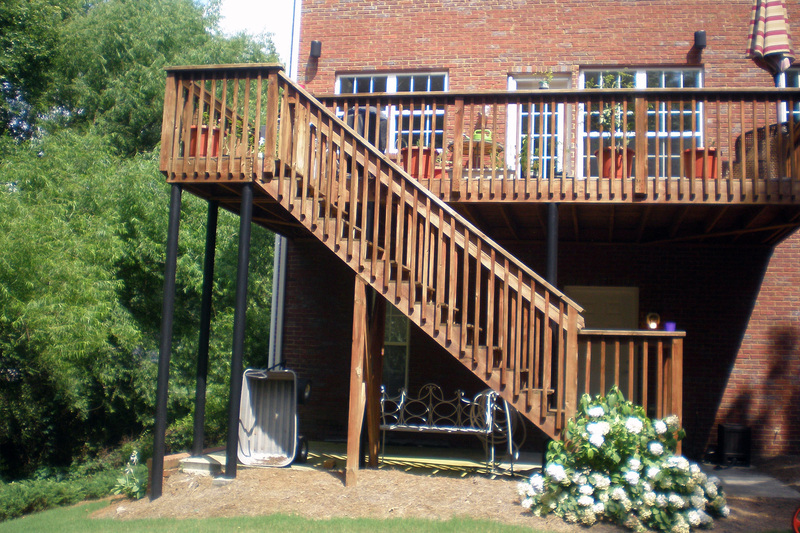 Note the stair location in the closed in under deck space. 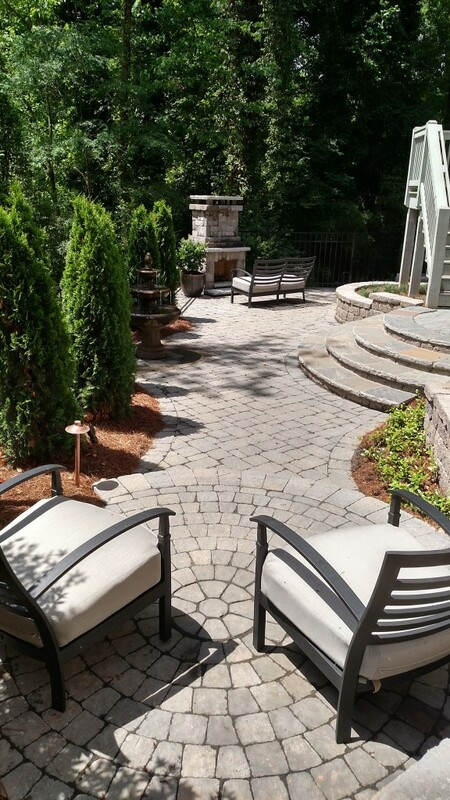 After 1: View after patio in landscape was installed. 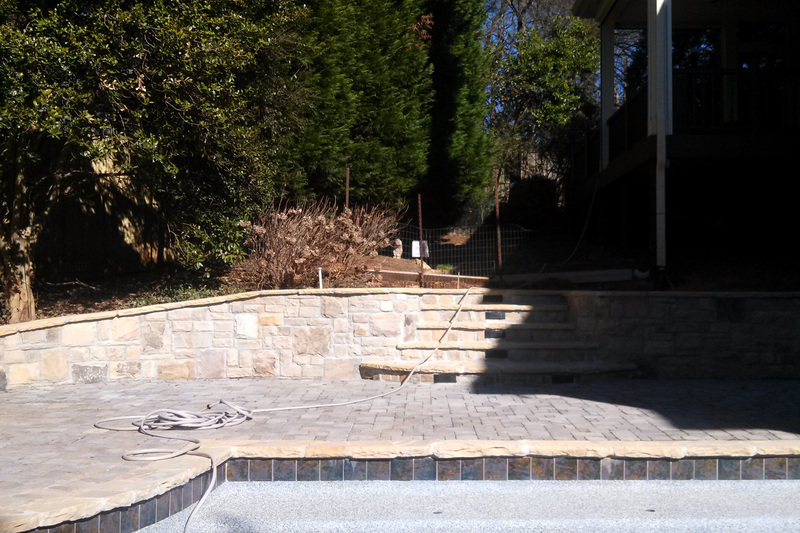 Grades were changed to manage the water flow to help expand out the patio area. 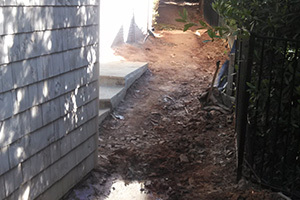 After 2: Dry Creek bed running down the side of the house and redirecting the flow to the bottom of the hill. 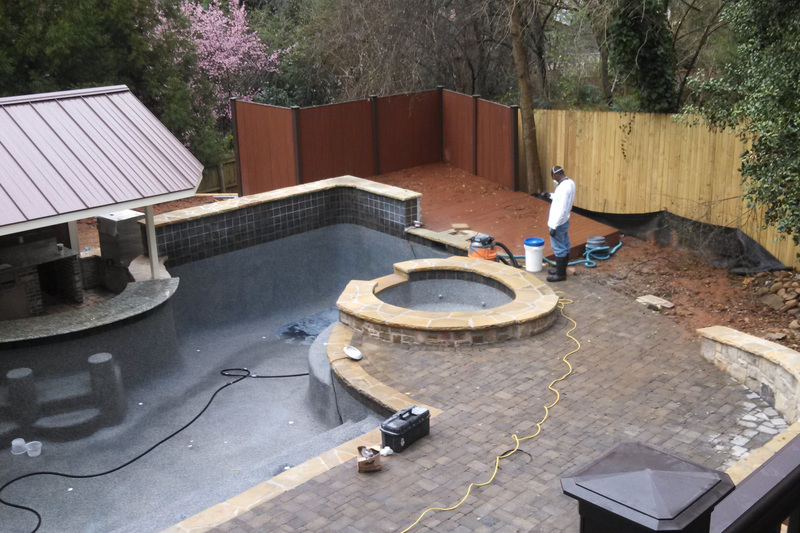 Before: Backyard area as pool contractor finishes up before landscape work begins. After: View of backyard area after stone sidewalk and landscape is completed. Note the garden gnome that was a gift by a good friend that was incorporated into the landscape. 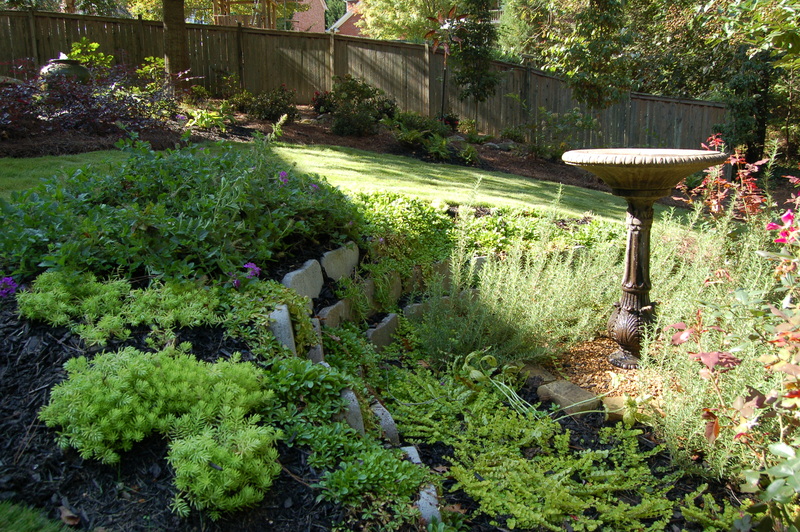 Even garden gnomes have a sense of humor! 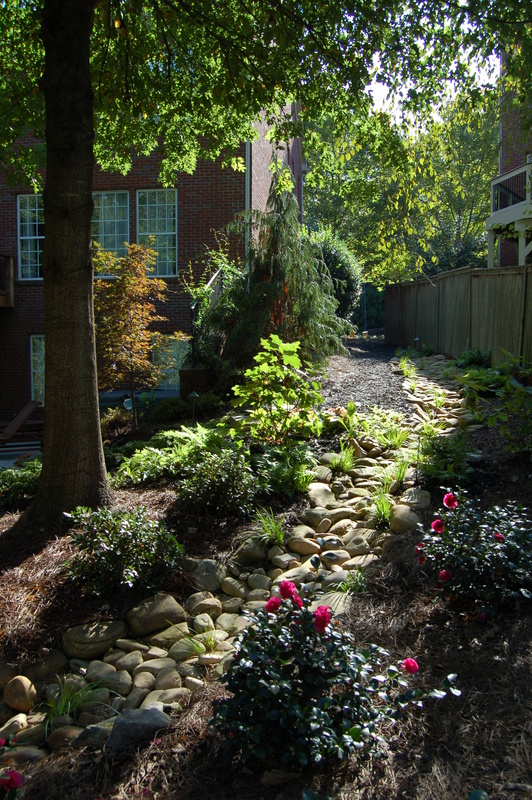 After: View of area after pruning and limbing up of existing plant material along with the installation of new landscaping. 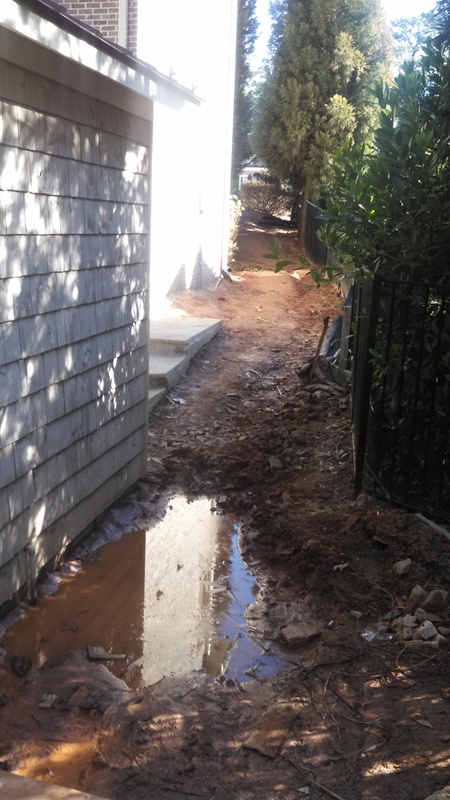 Before: Area behind pool cabana where water is pooling with nowhere to go. 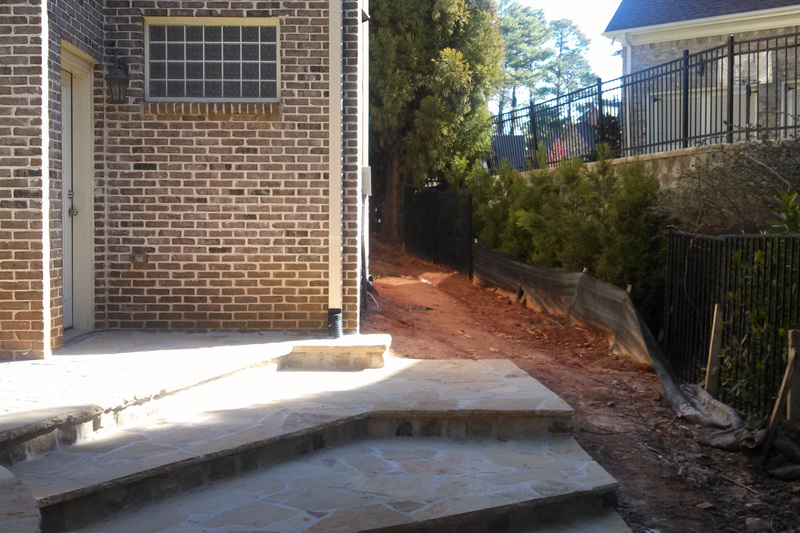 Before: View of the side yard area and entryway from the front yard to the backyard pool deck. 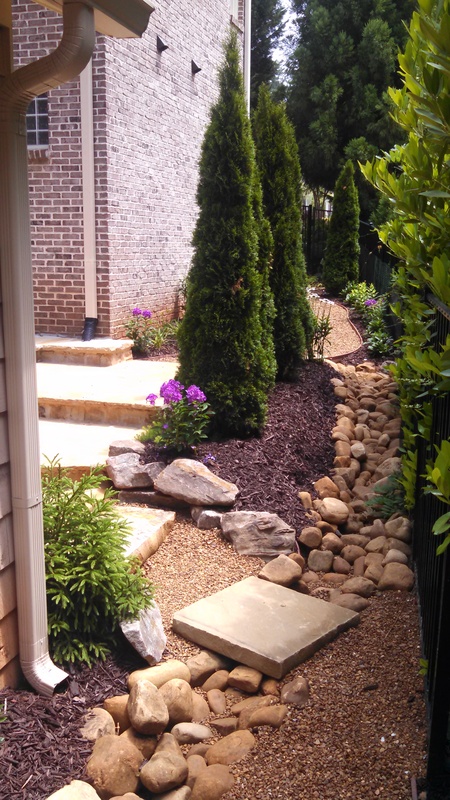 Pathway from front driveway that leads to pool area in back. 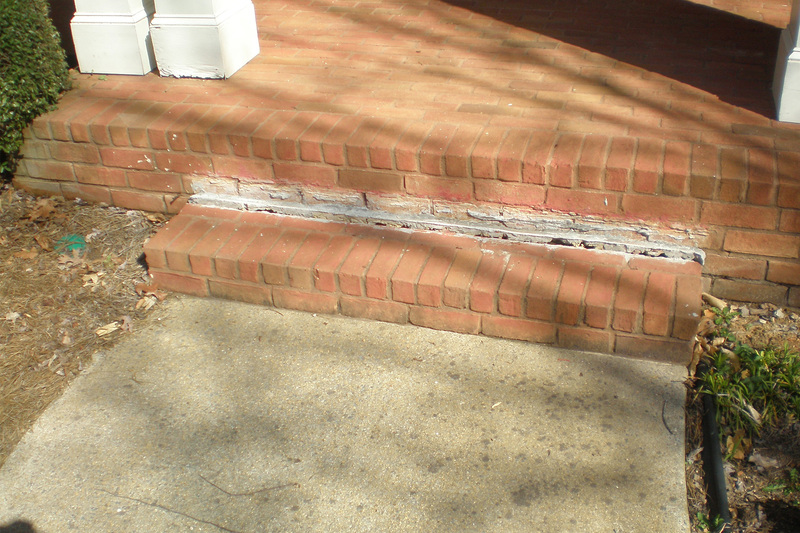 Before: View of sinking front step that was replaced with a curved radius step. 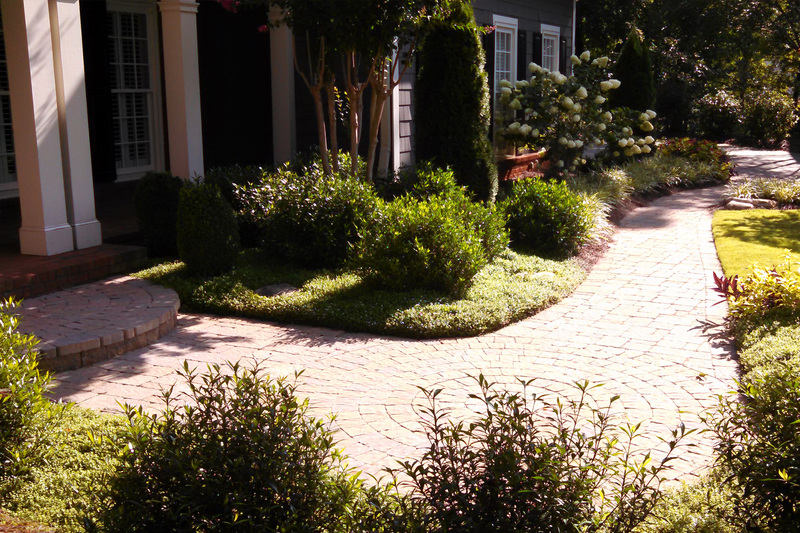 After: View of new paver sidewalk with circular paver pattern which is a focal point and replaced front step. 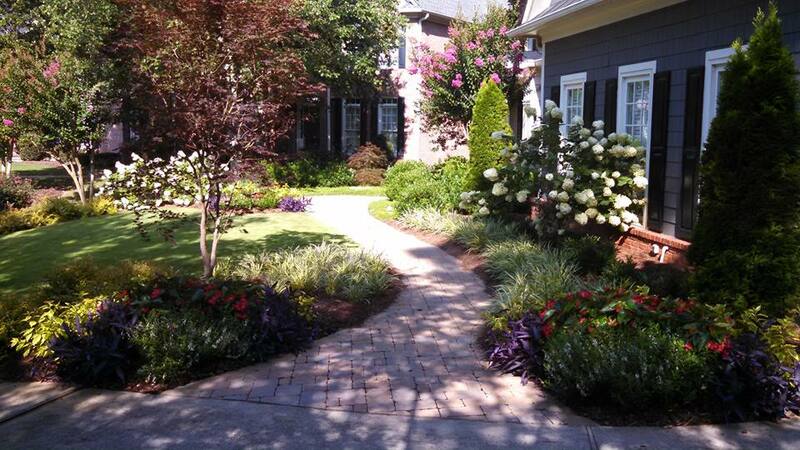 Before: View of existing crumbling and heaving sidewalk and tired and unbalanced landscape plantings. 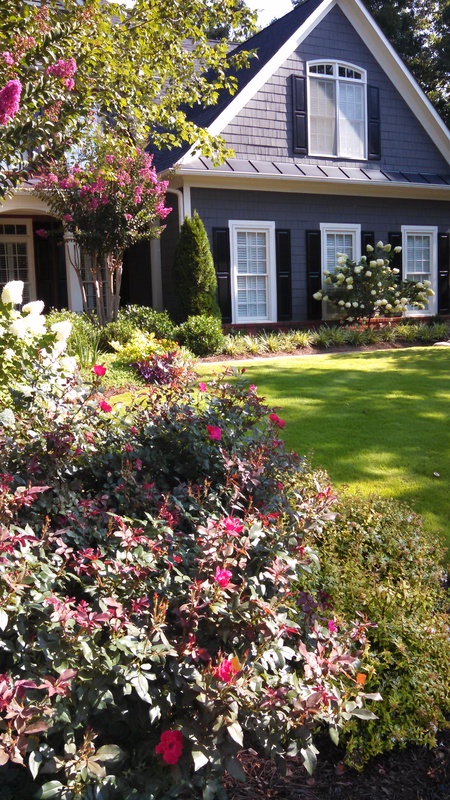 Before: View from right side of driveway of existing tired landscape. 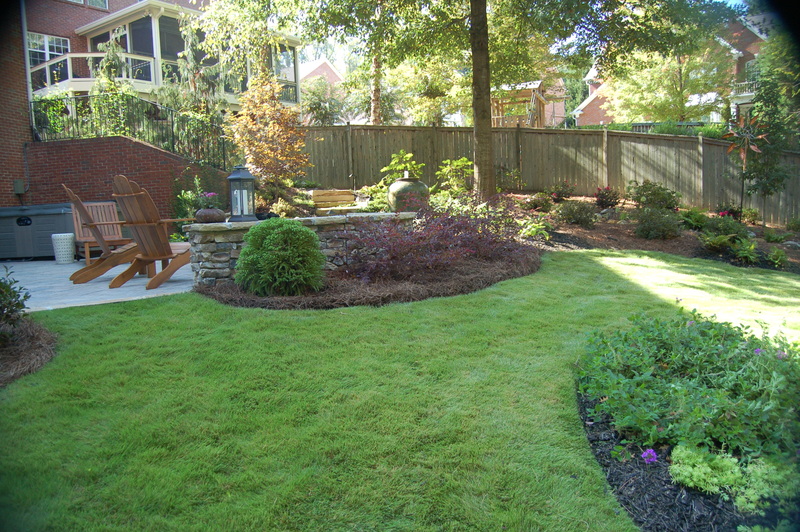 After: View from same location right side of finished landscape. 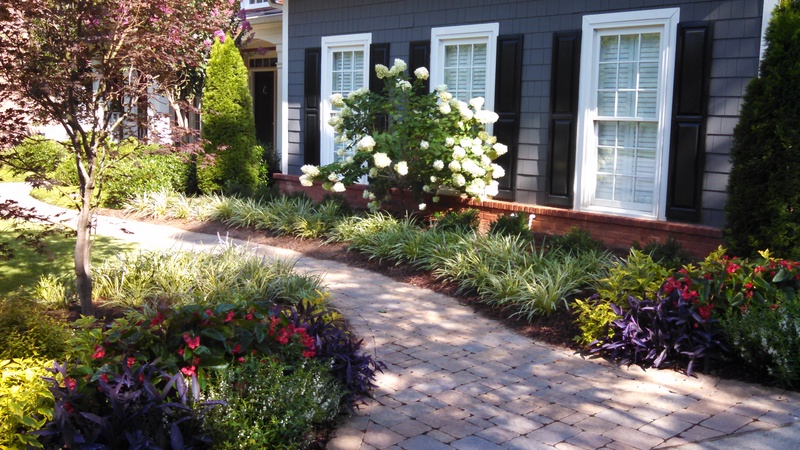 As the days get warmer we start thinking about sprucing up our flower beds and pots for the coming spring. 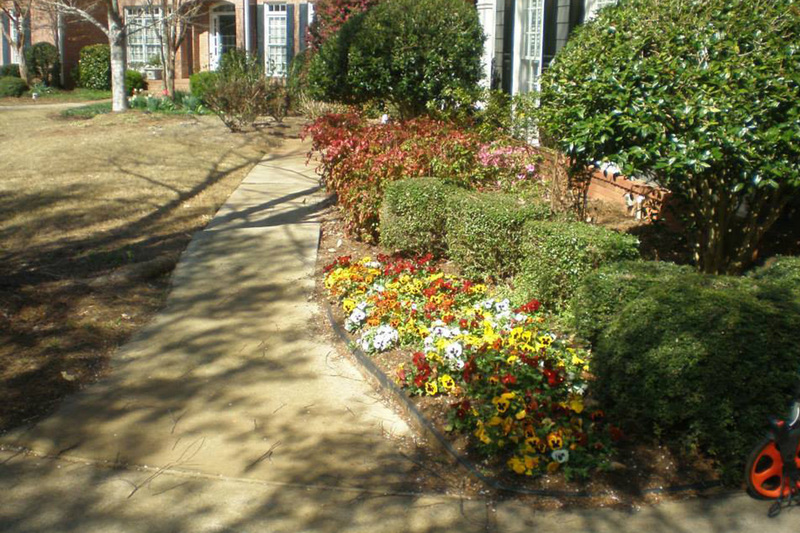 But let’s not forget the pansies that we planted last fall. 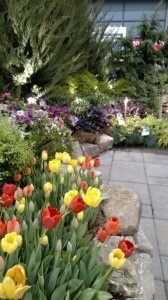 Coming out a wet winter these warm days will bring the pansies back to life. 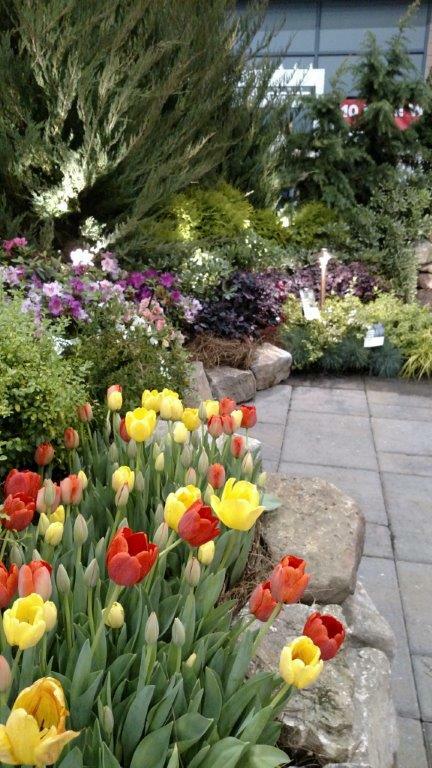 Ideally supplementing them with a liquid fertilizer would help the pansies reach their potential through late April. 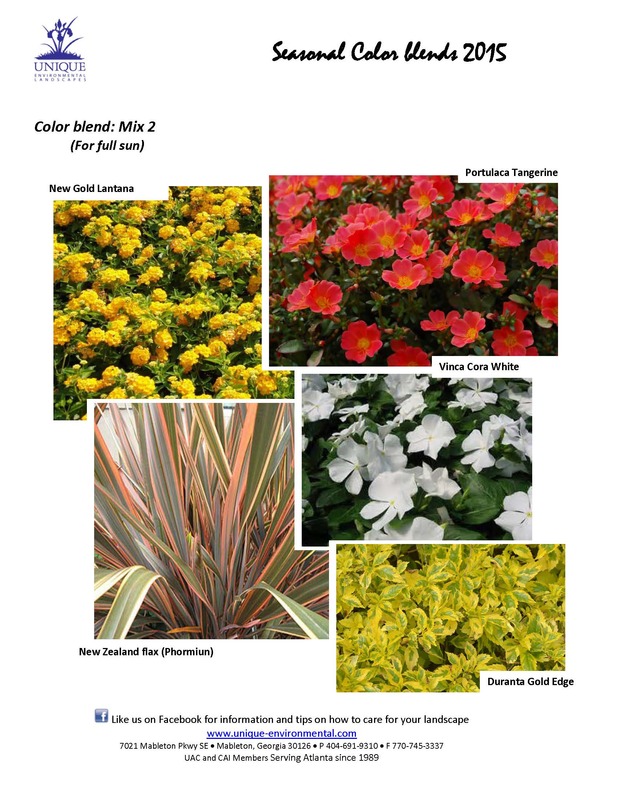 If you’re thinking of planting summer color always keep in mind the last frost date in your area. 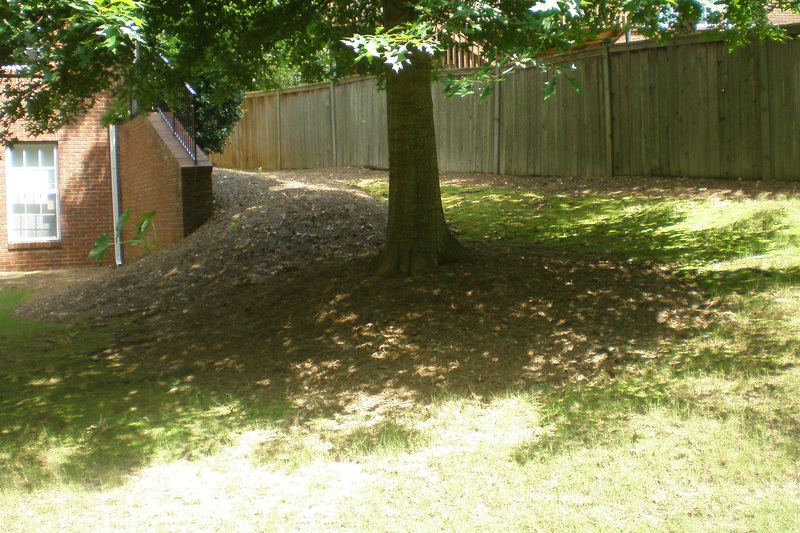 Mother Nature’s will remind us being first to plant can sometimes be a mistake. 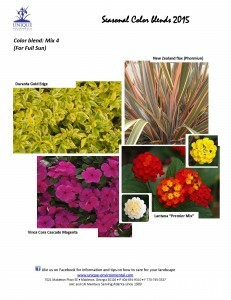 Unique has put together some summer seasonal color blends for you to think about as you plan out your beds. 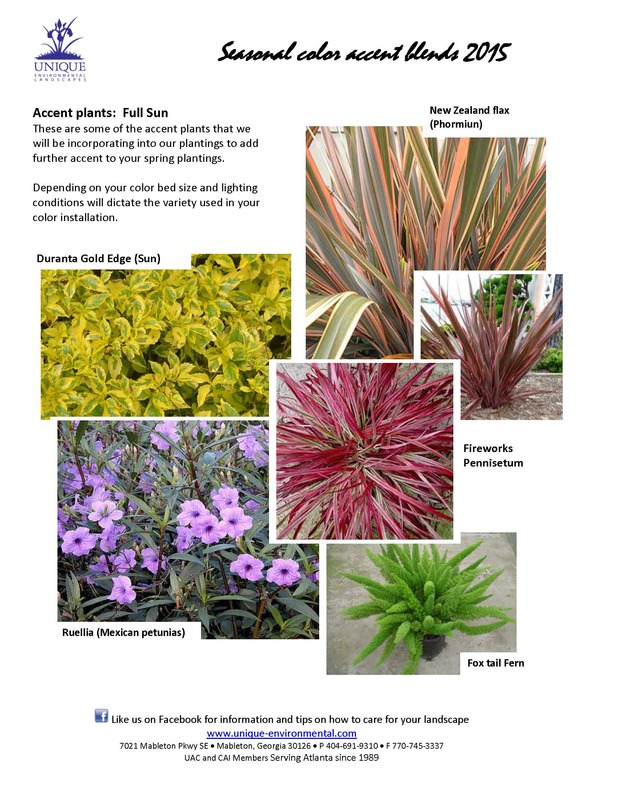 We have something for every location, sunny areas and shady spots along with choices for your decorative planters to try out this year. 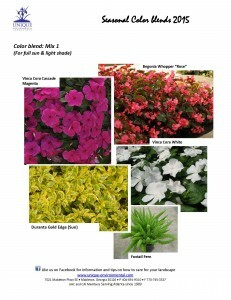 One thing you will notice that we do not have any Vinca in is blends this year. 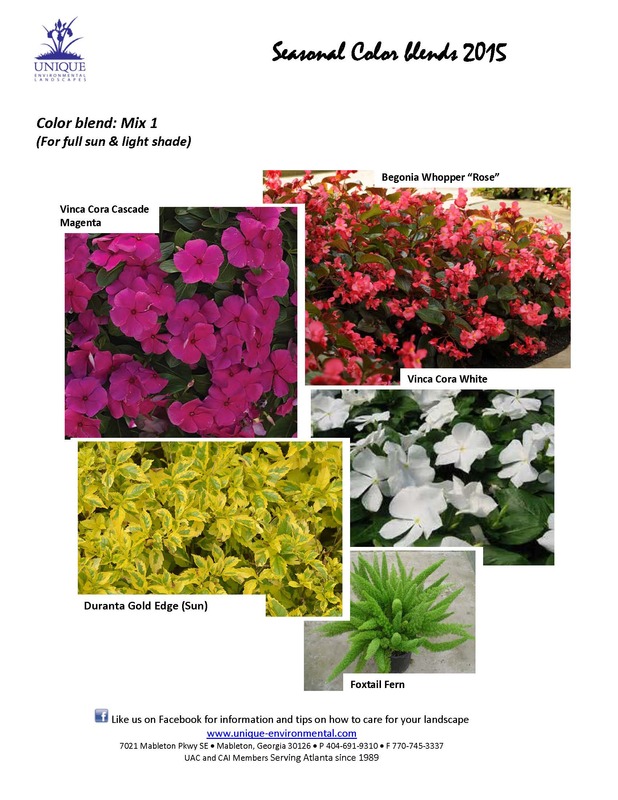 It is good to rotate out plant material from year to year so you don’t build up any kind of soil viruses or fungus very similar to what affects Vinca if you plant them every year. Rotating your color blends from year to year helps eliminate any of those problems. 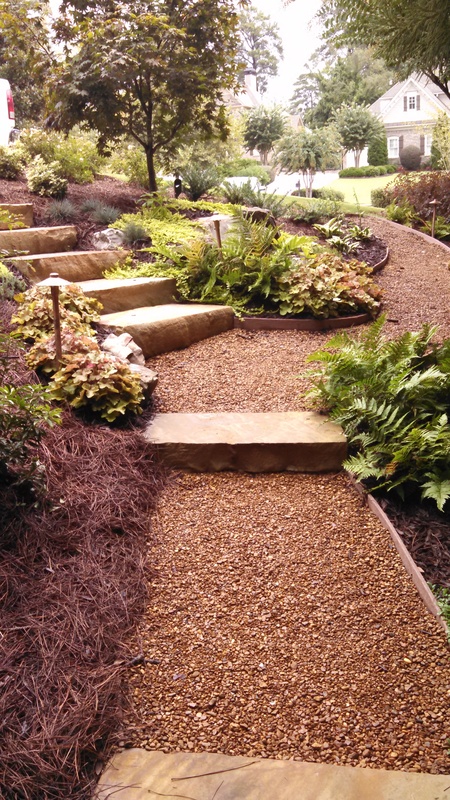 Also remember, your most successful plantings will come from preparation and amending the soil. 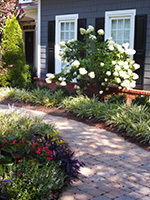 Adding Mushroom compost, chicken compost and good organic topsoil will help your flowers thrive throughout the summer. 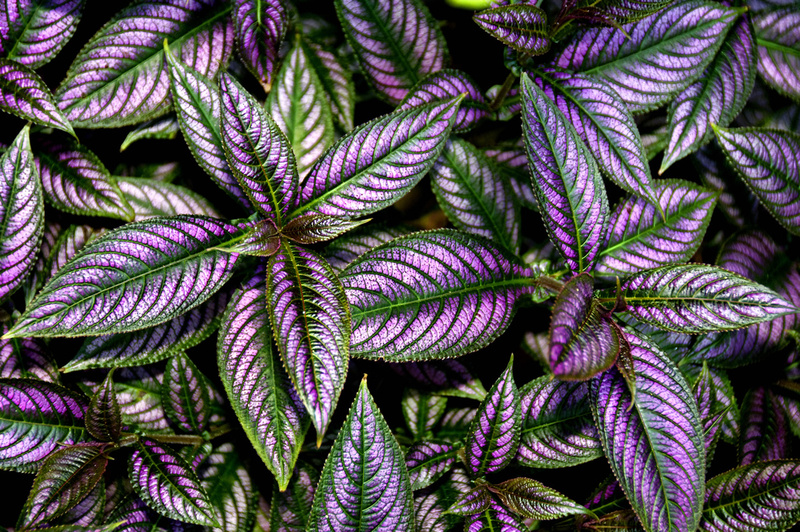 will thrive and continue to perform beautifully. 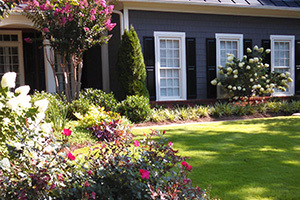 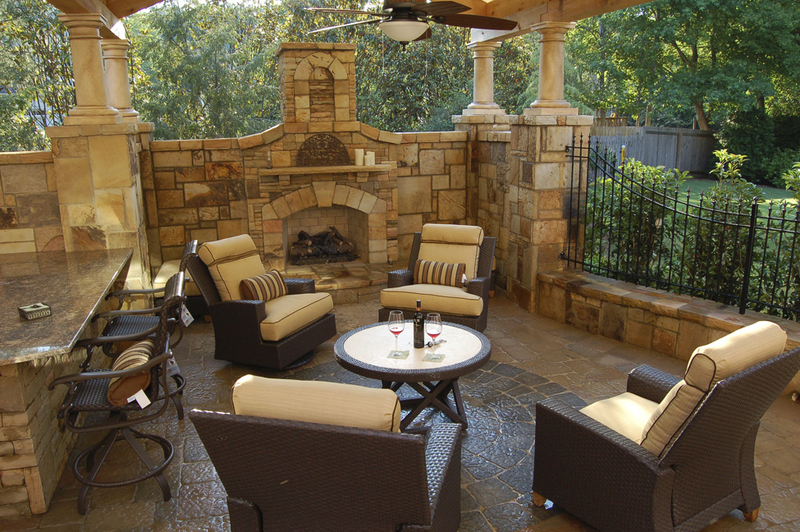 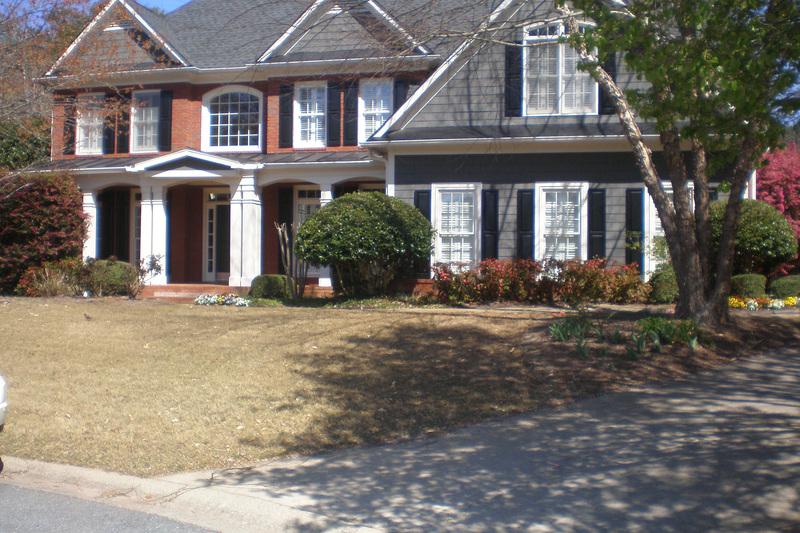 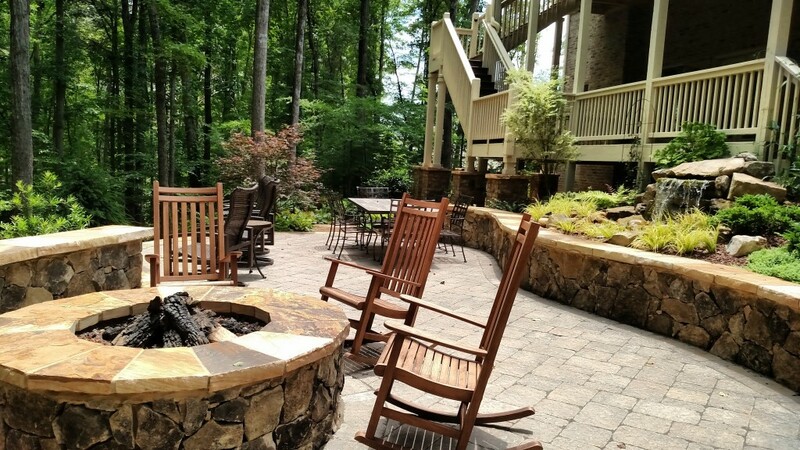 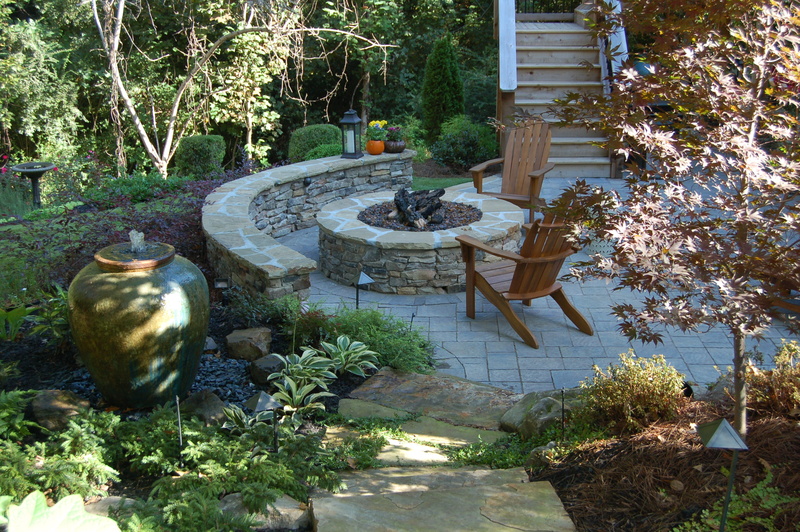 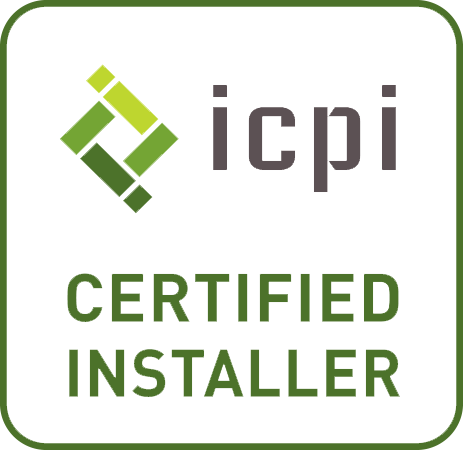 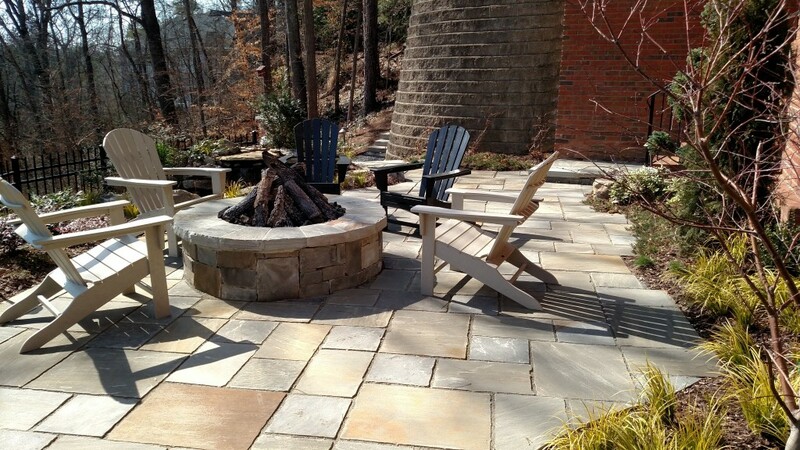 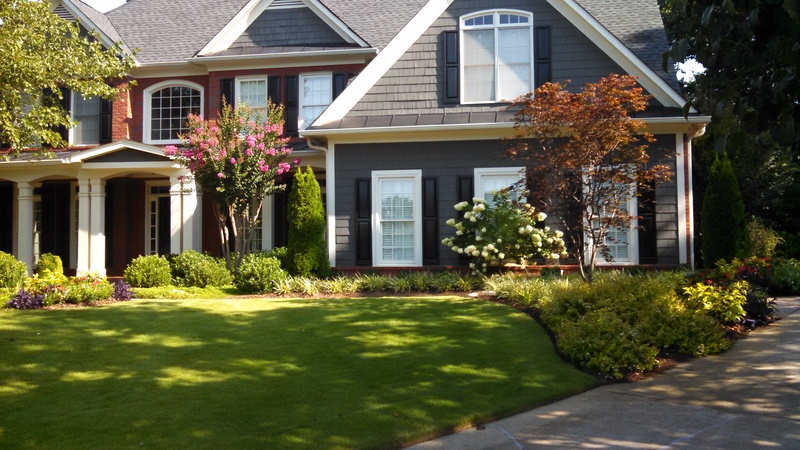 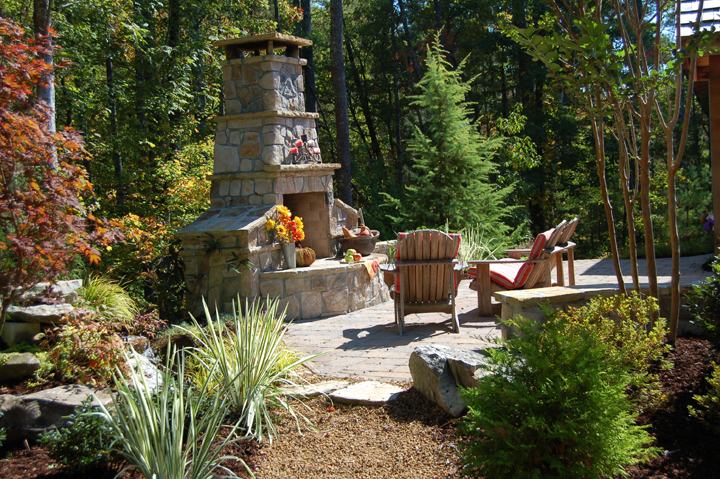 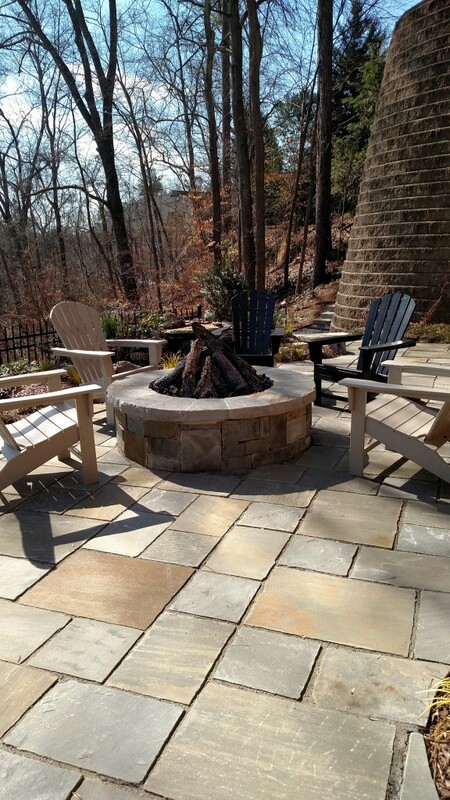 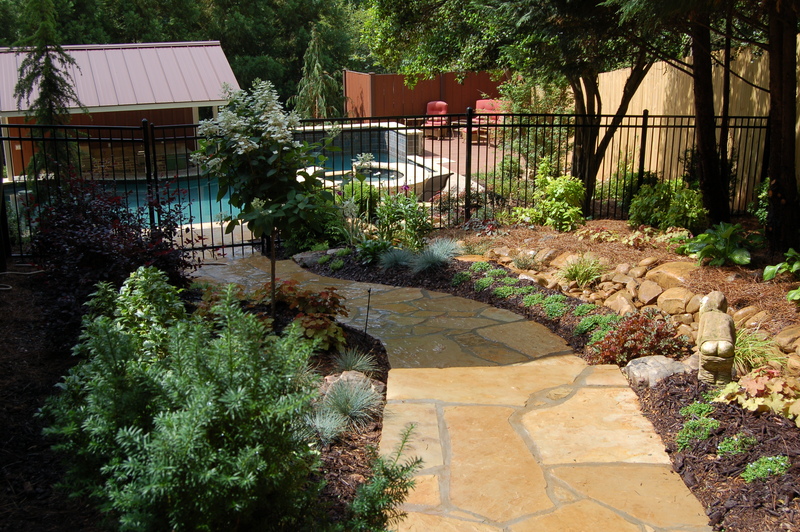 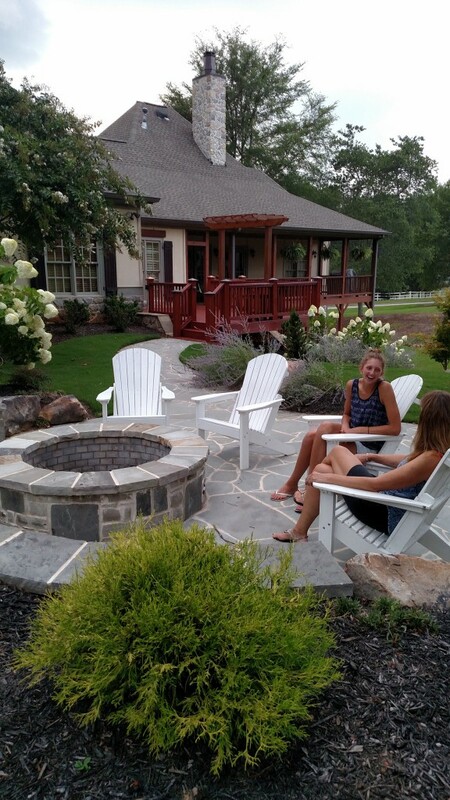 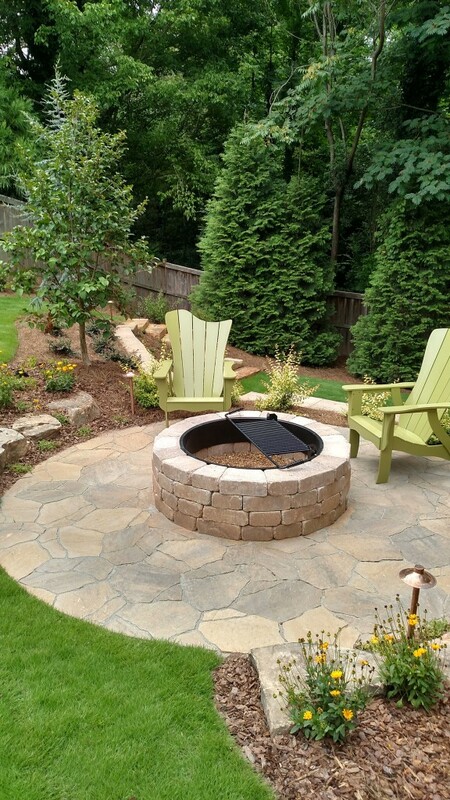 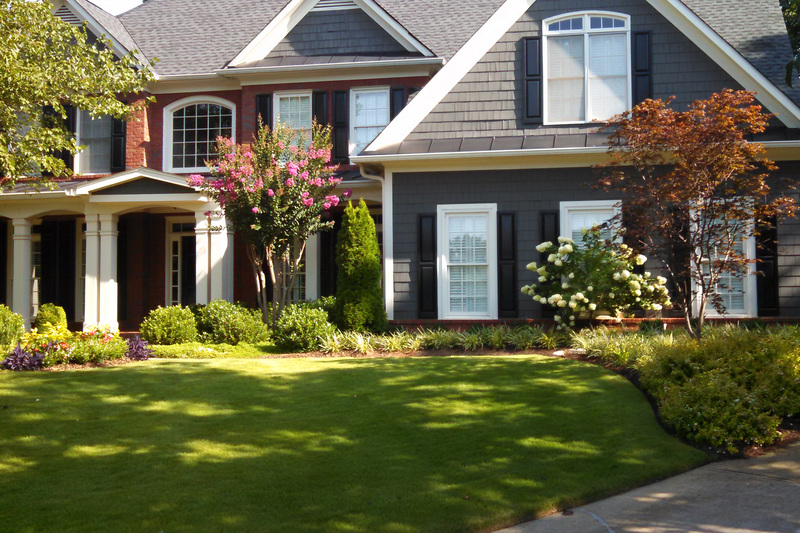 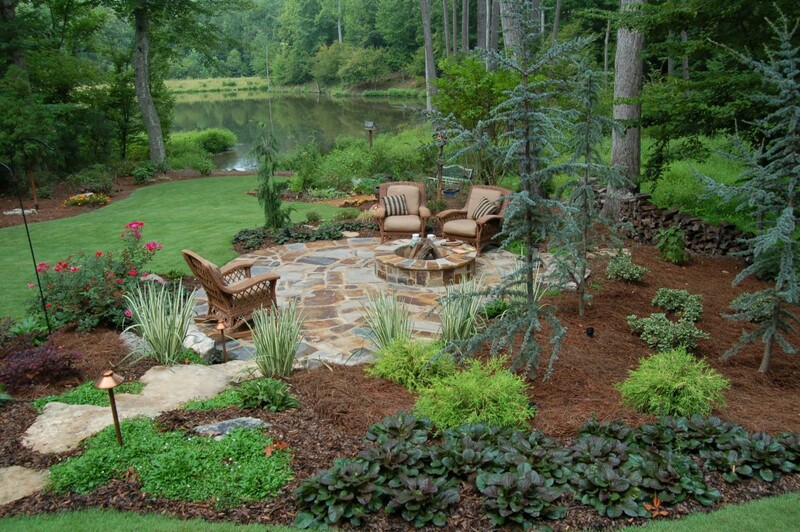 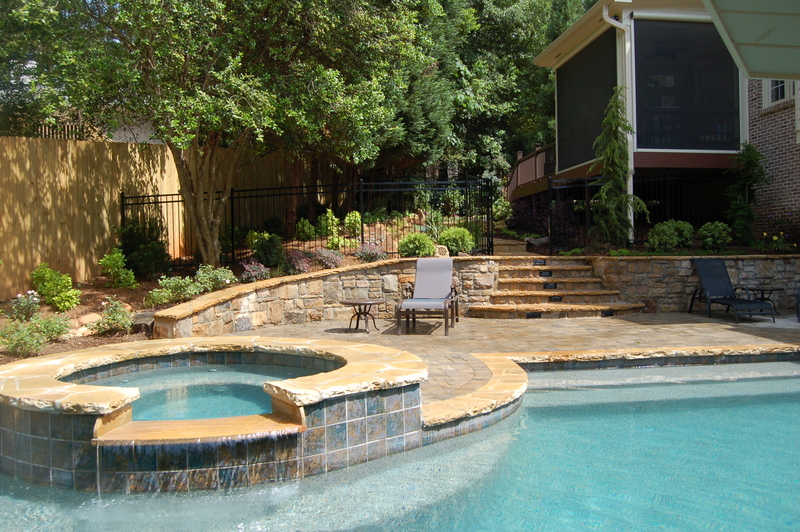 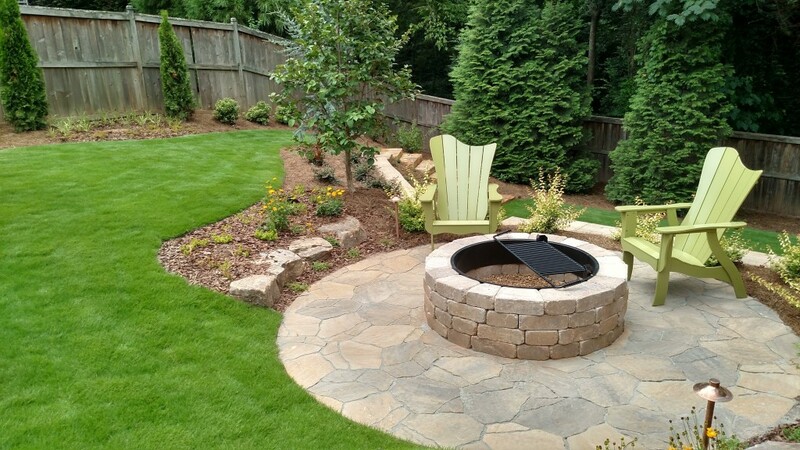 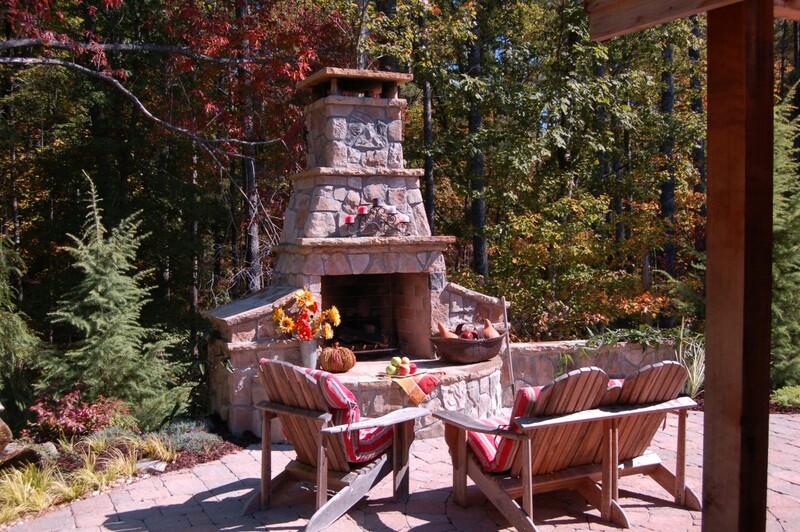 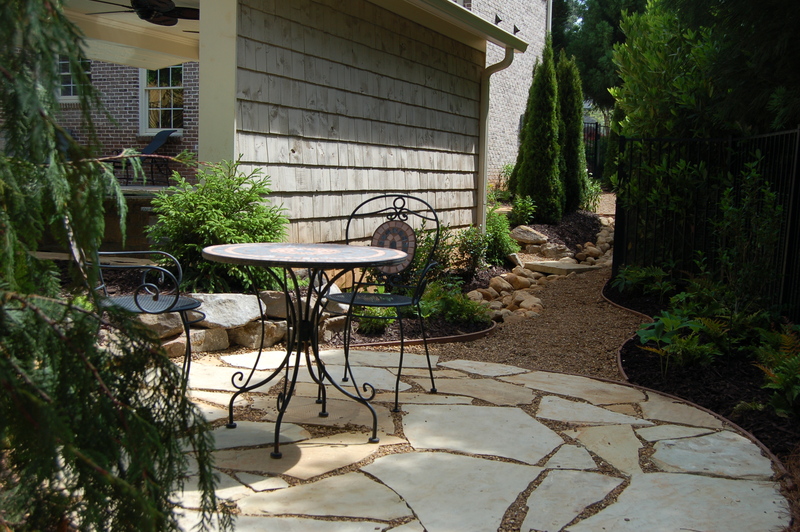 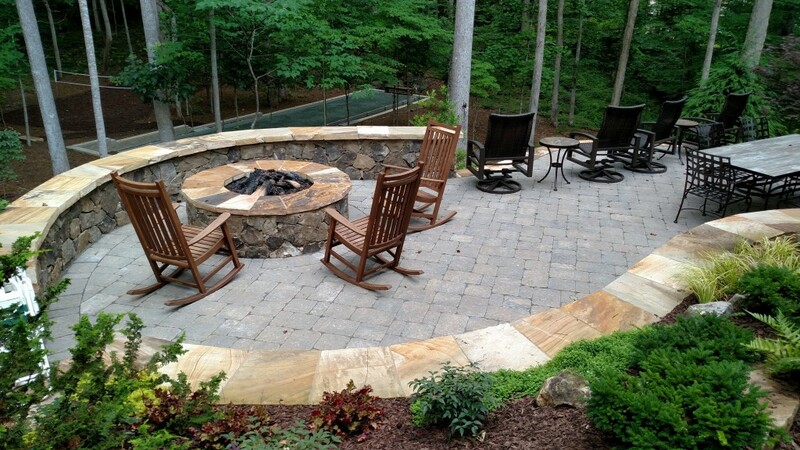 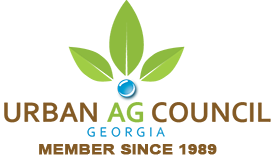 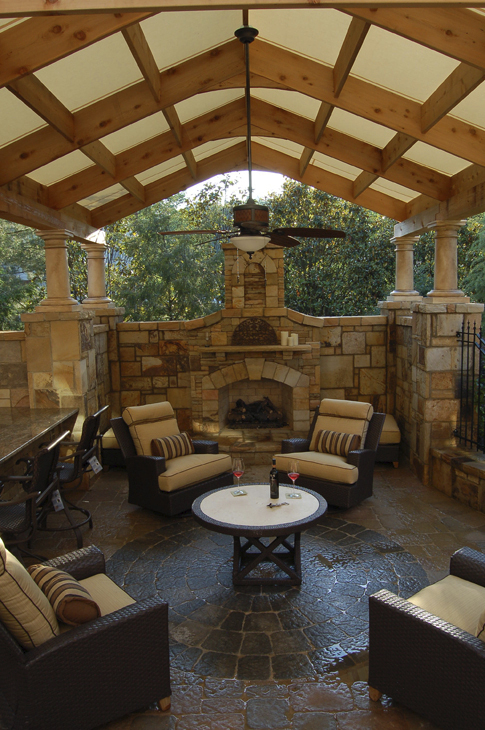 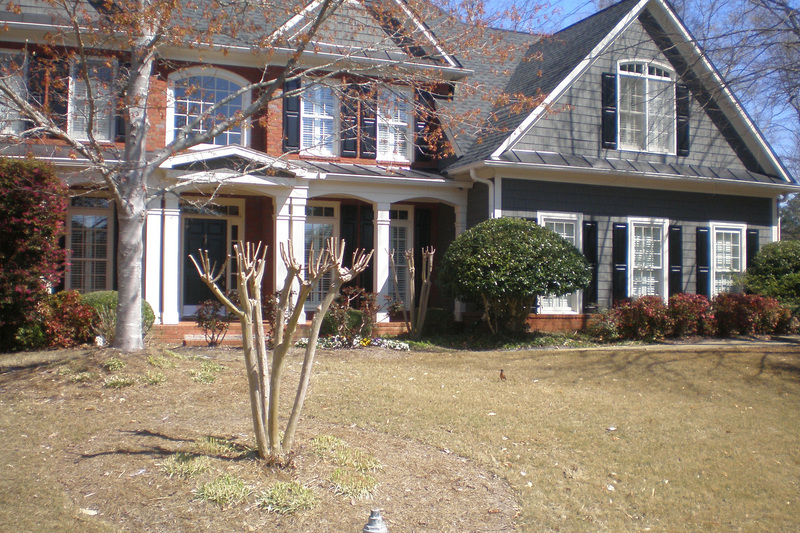 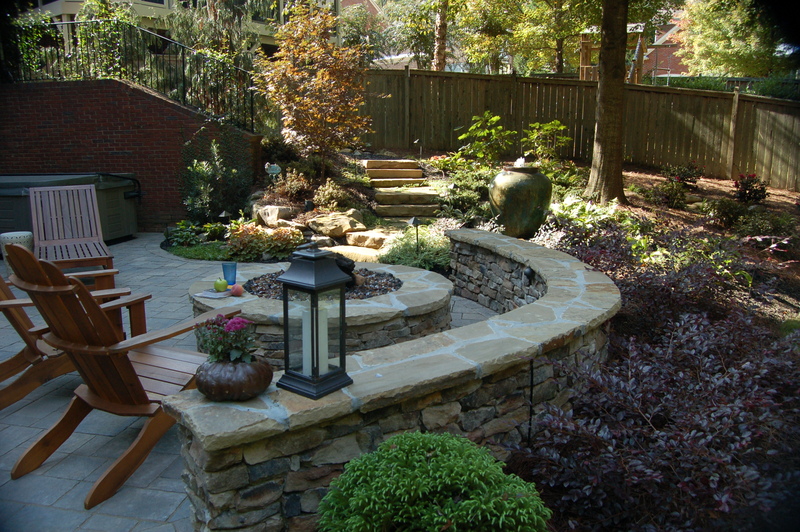 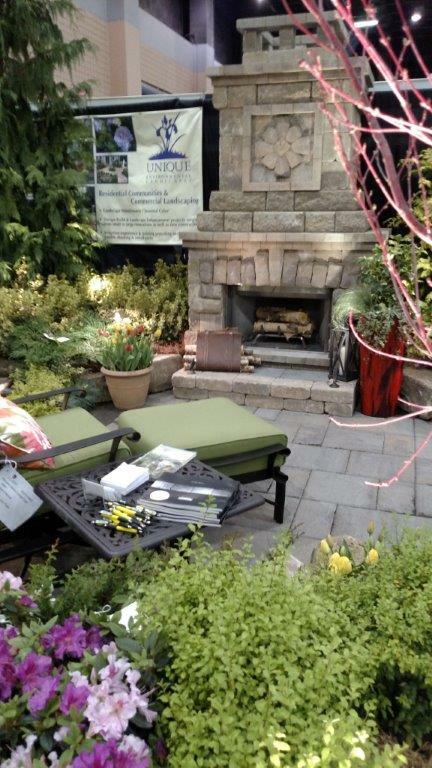 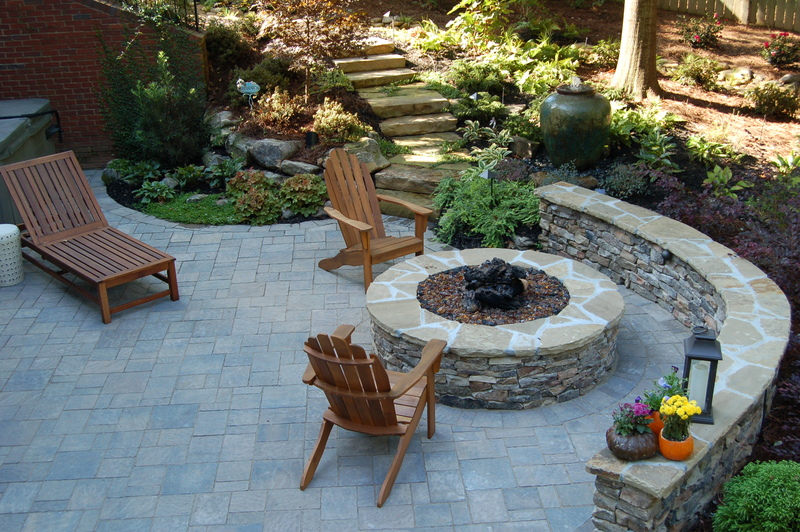 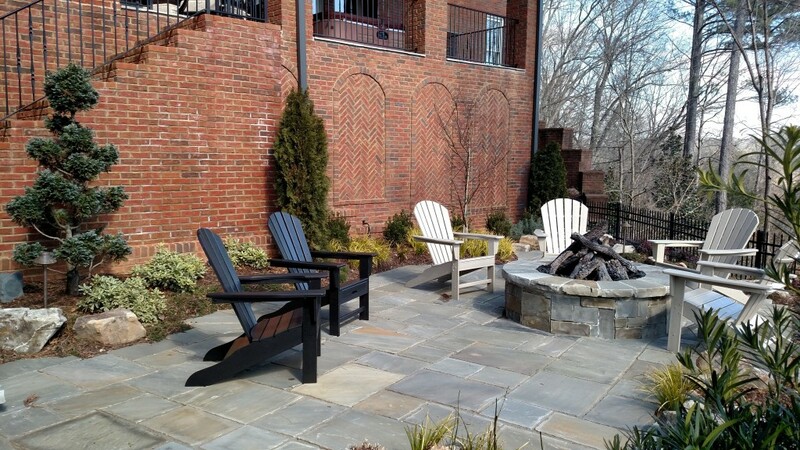 Find your Atlanta area landscape inspiration right here! 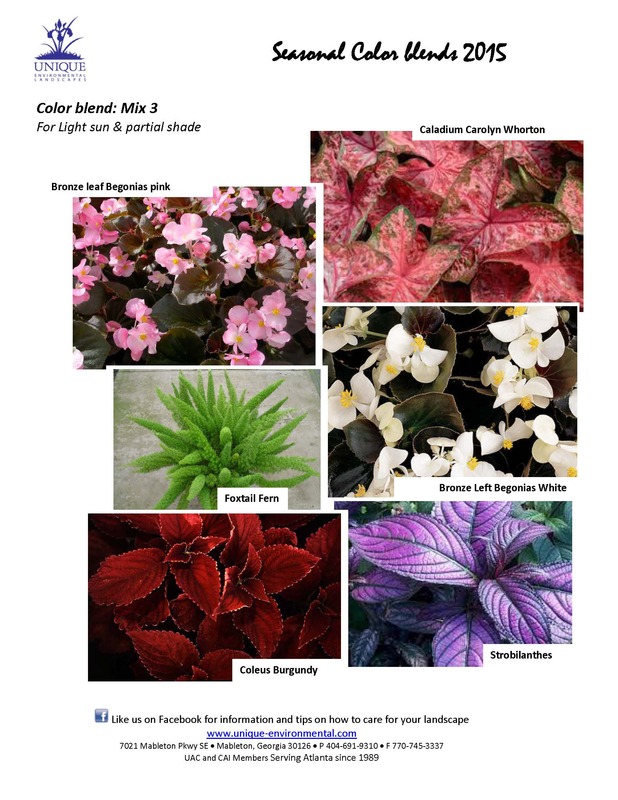 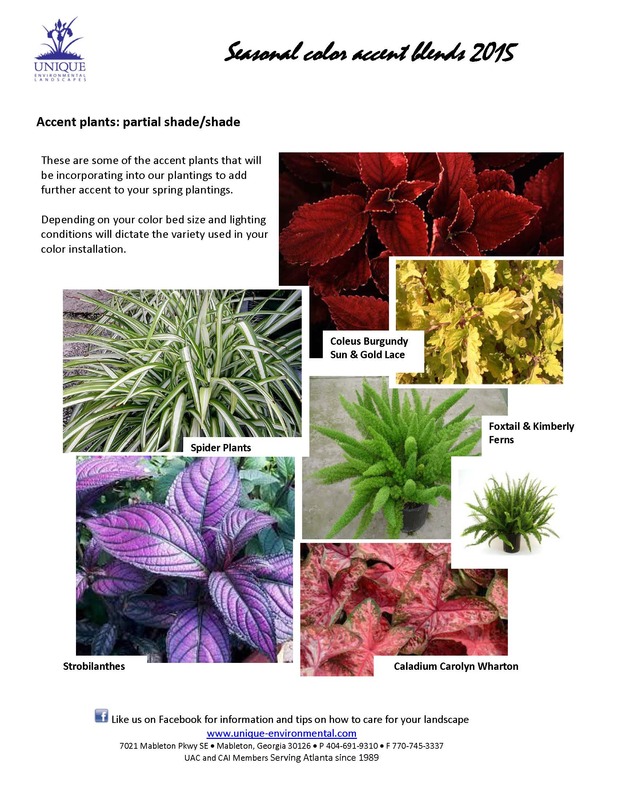 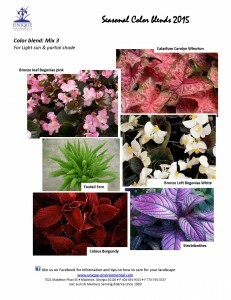 The design experts at Unique Environmental Landscapes picked these seasonal color blends to create beautiful, eye-catching mass plantings that will perform superbly all season long. 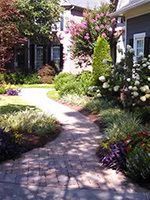 In addition, Unique was the winner of the environmental ‘Green Star’ landscape award, as well as the recipient of one of the prestigious “Judge’s Choice” awards. 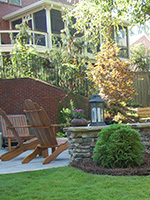 Unique’s owner and landscape designer, Todd Guilmette, said it was one of the better years in Unique’s UAG history for award-winning projects. 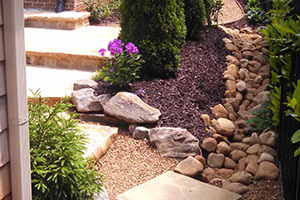 Unique feels their “unique” concepts in design have afforded them this honor. 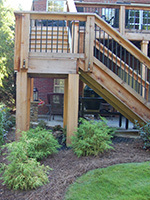 One of their projects, pictured here, was the transformation of an unusable space below the homeowner’s deck. 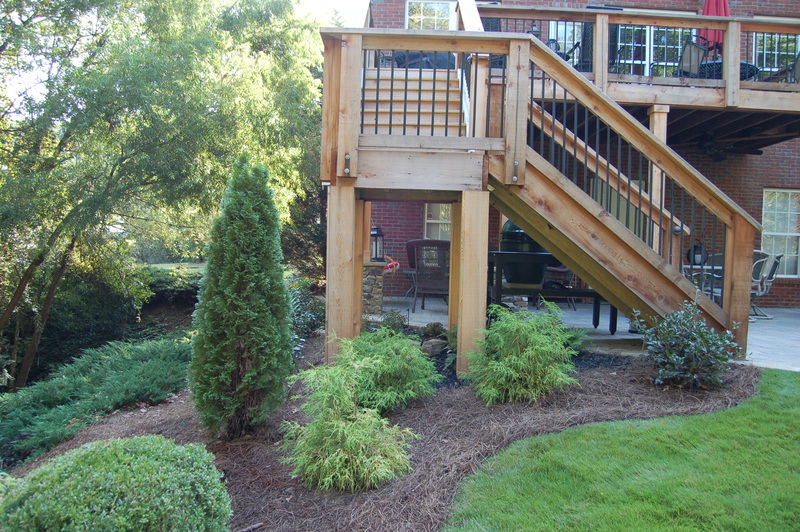 The yard sloped off and the deck steps made the space pretty much ‘off limits.’ Unique says they receive an increasing number of calls for these situations. 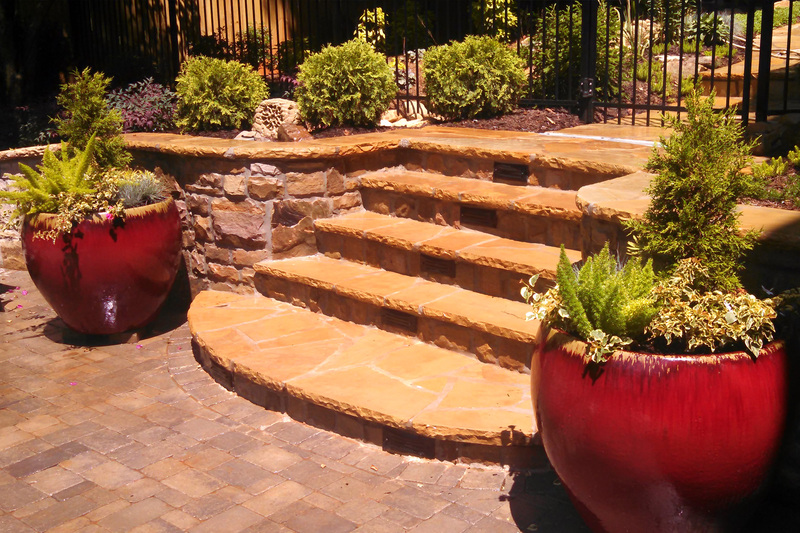 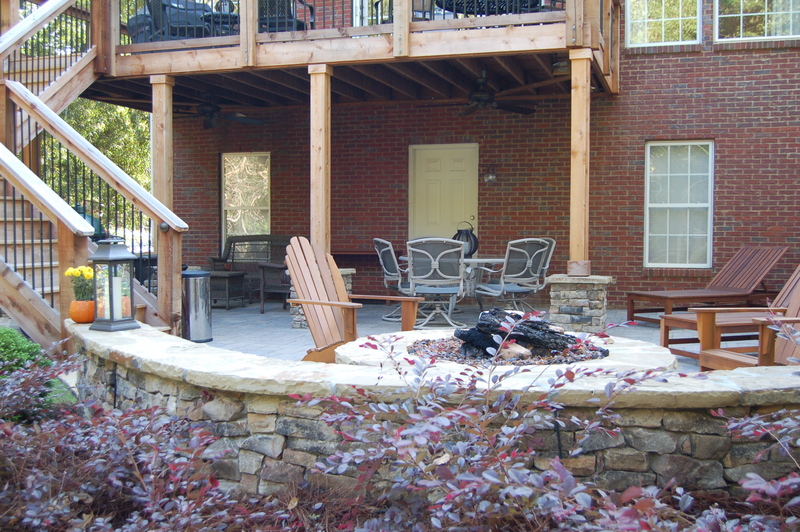 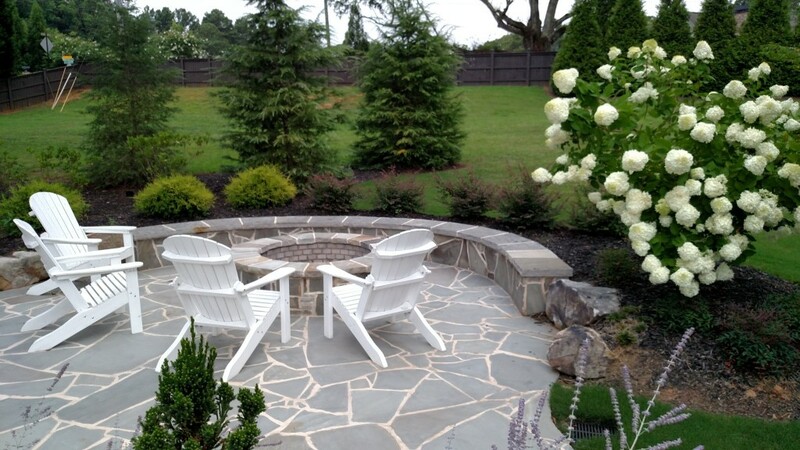 At this property, they modified the deck/stairs, extended level ground space and built a patio and fire pit as well as added a small water feature and extensive landscaping. 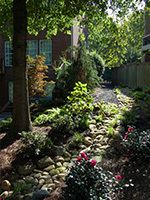 Please visit the gallery on our website for additional photos.